Bayou Teche is on the federal list of impaired waterways because it can not support fish and wildlife propagation. By reducing pollution, mainly sewage and run-off, we can help restore habitat. 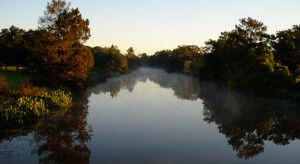 We are are working to make Bayou Teche whole again through action and education about the ecology, culture and history. What started with a small group of people in Arnaudville as an effort to pull debris from the bayou has become a movement championed by communities and volunteers. Volunteer crews have worked with the St. Landry, St. Martin, and Iberia Parish sheriffs offices to pull refrigerators, hot water heaters and other items littering the bayou and the banks. We have also worked with folks in St Mary Parish to pull exotic water hyacinth out of the bayou. We hold public cleanups regularly and encourage volunteers with motorboats, kayaks and canoes to join us. TECHE Project has relationships with the Tour Du Teche, the Kiwanis Club of Breaux Bridge, Pack and Paddle, Bayou Teche Experience, Bayou Teche Brewery, Bayou Vermilion District, Arnaudville Area and Breaux Bridge Chambers of Commerce, St. Landry and St. Martin Parish Governments and sheriffs as well as many of the towns and cities along Bayou Teche. 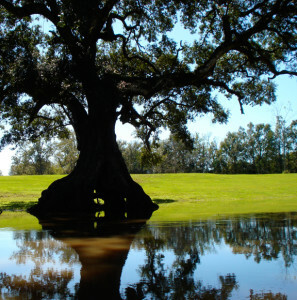 We welcome new programing related to the ecology, culture or history of Bayou Teche. Drop us an email if you are interested in learning how you can create and direct a program about Bayou Teche. The Teche is one of the most historically and culturally significant bayous in Acadiana and we are working to ensure it is protected and celebrated for generations to come.